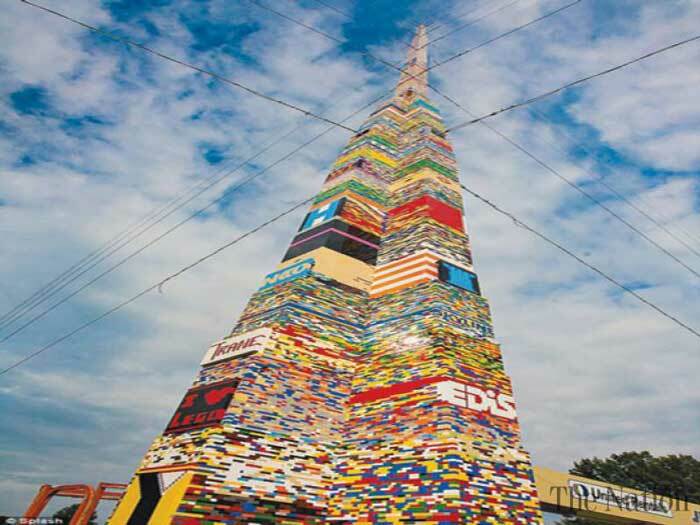 On the 20th August 2013 the world record for the world’s biggest Lego-tower was smashed by a group of students from Delaware, USA. Their tower measured 112 feet in height and was constructed using more than 500,000 pieces of Lego! Students across schools at red clay consolidated school district in delaware, USA have participated in the completed the world’s tallest LEGO tower. Specifically, a team of students from john dickinson high school in wilmington, sacrificed their entire summer to build the 112 foot tower.